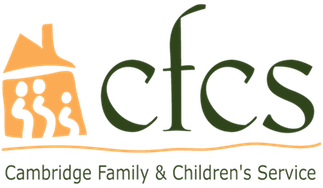 Thank you for considering becoming a foster parent with Cambridge Family & Children's Service. To receive more information complete the form below. Your information will be directed to a member of the Foster Care team who will follow up with you by the next business day. Before filling out this form, make sure to review requirements for becoming a foster parent. How did you hear about CFCS? Do you have any pets in the home? If yes, dog? Cat? Other? Why are you interested in foster care? Are you currently or have you ever been a foster parent?